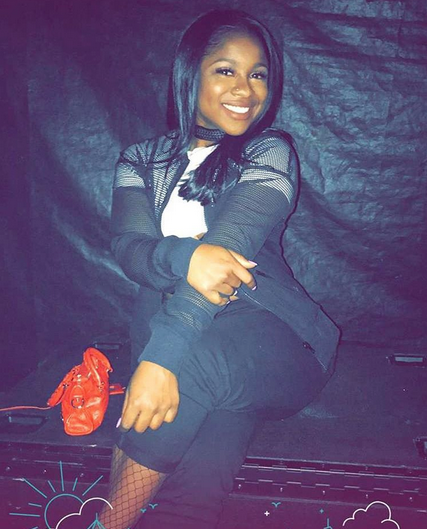 Janet Jackson isn’t the only musical legend heading out on tour. 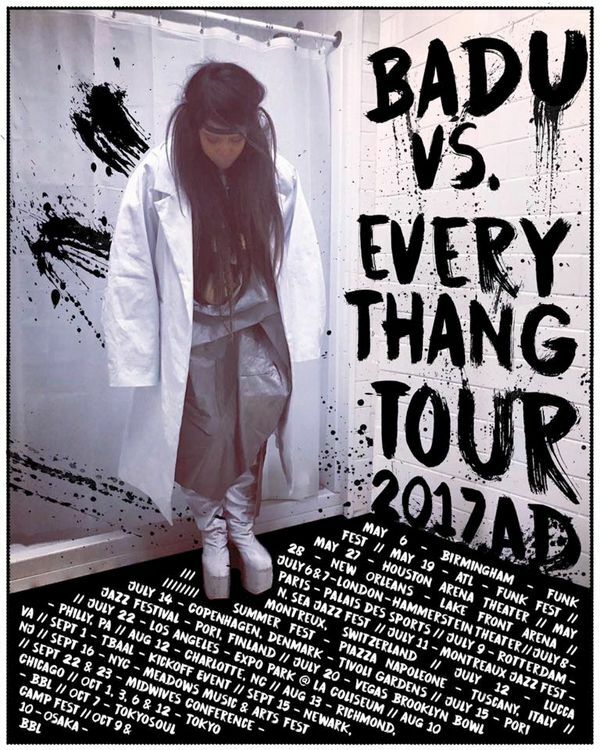 Today, Erykah Badu announced she’s gearing up for her worldwide “Badu Vs. Everythang” tour, set to kick off summer 2017. 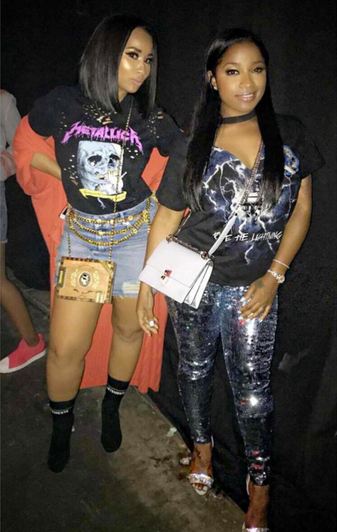 The “On and On” singer will racking up frequent flyer miles making stops in several cities in the US and a few stops overseas. Her tour will also invade a few summer festivals this year like the FYF Fest in L.A. on July 22nd and the Meadows Festival in Queens, New York on September 16th. 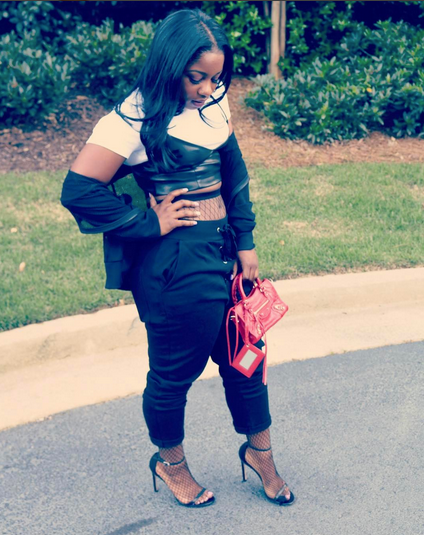 The Grammy Award winner will bring her talents to several major cities like Houston, Atlanta, Las Vegas and Philadelphia. 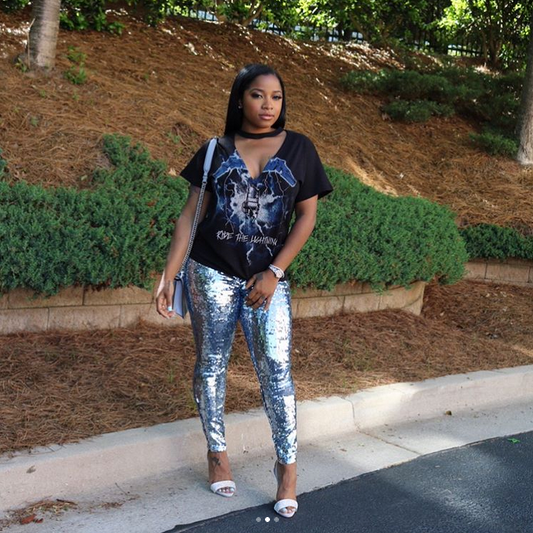 She’s also set to rock the stage overseas in Paris, Italy, London and Tokyo. 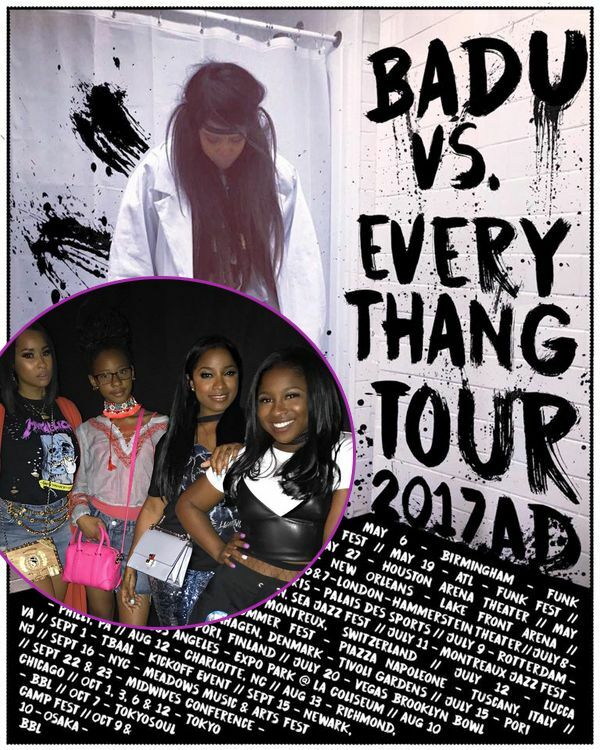 The “Badu Vs. Everythang” tour will kick off May 6th in Birmingham, Alabama and will wrap up October 9th in Osaka, Japan. As of now, it's unclear when tickets for the tour will go on sale, but we'll keep you posted. 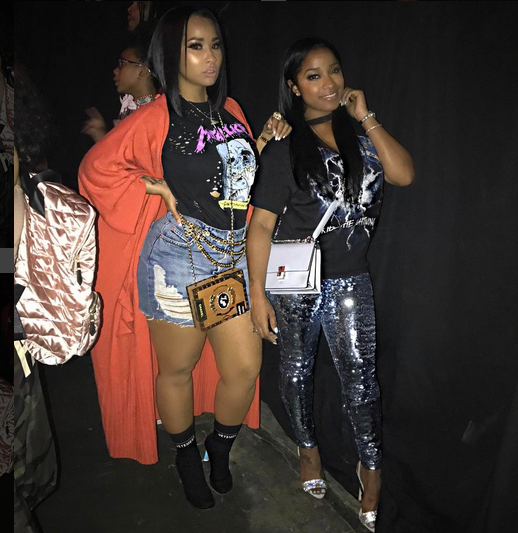 “The Party Tour” made its way to Philips Arena in Atlanta last night. 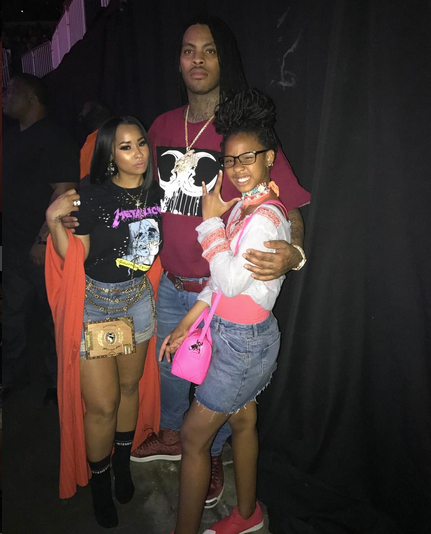 And a few YBF moms were in the mix with their daughters. 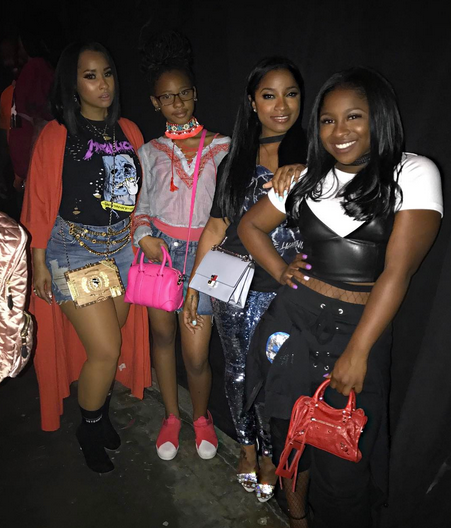 Author Toya Wright (Lil Wayne's ex-wife) and Tammy Rivera (Waka Flocka's wife) trekked it to the tour stop with their daughters Reginae Carter and Charlie Rivera to check out Chris Brown, Fabolous and O.T. Genasis rock the stage last night. 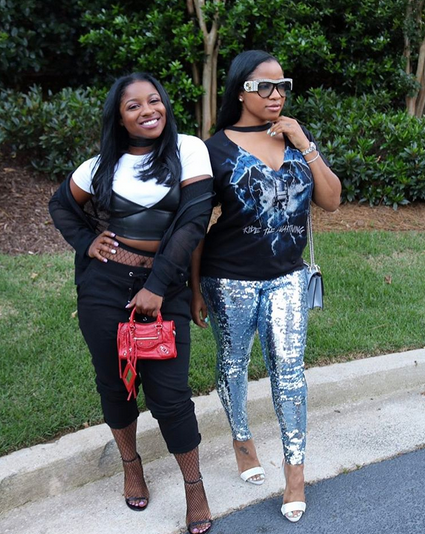 On Instagram, Toya captioned the group, "True queens raise new queens"
The "How To Lose A Husband" author rocked a graphic t-shirt and sparkly leggings from Top Shop, Giuseppe Zanotti sandals, and a Fendi purse.